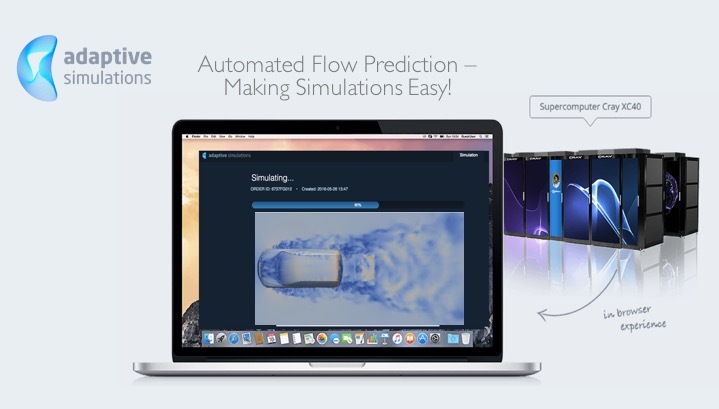 Adaptive Simulations, a Stockholm, Sweden-based high-tech startup offering fully automated simulations, raised €1.5m in funding. Backers included Creathor Venture and Karma Ventures. 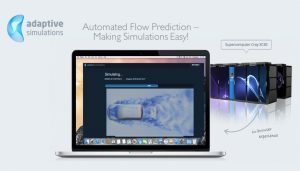 Founded in January 2015 and led by Sebastian Desand, CEO, Adaptive Simulations provides virtual simulations market players with cloud-based fully automated flow simulations to shorten both product design cycle and time to market, increase their accuracy and reliability, and reduce thier cost. They are enabled by adaptive algorithms, based on years of research in numerical analysis, computer science and CFD (Computational Fluid Dynamics) at KTH Royal Institute of Technology in Stockholm. A spin-out of KTH Royal Institute of Technology, the company is now ready to commercialize its product innovation in target industries including, amongst others, automotive and construction.